Closeout! 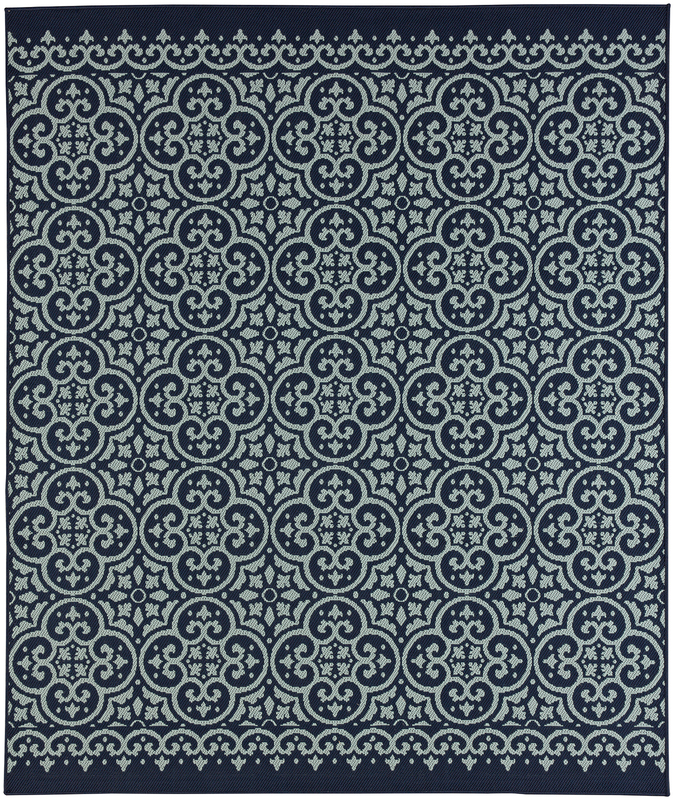 - A luxuriously versatile collection of flat weave styles designed specifically for indoor and outdoor use, the Karastan Portico Collection offers a superior standard of durability. Timeless and treasured patterns, like central medallions, frets and ikat motifs, are cast in an exciting range of colors, including coral, indigo and steel grey.